The 2+2 sports car is expected to be based on the next-generation F-Type due in 2019. 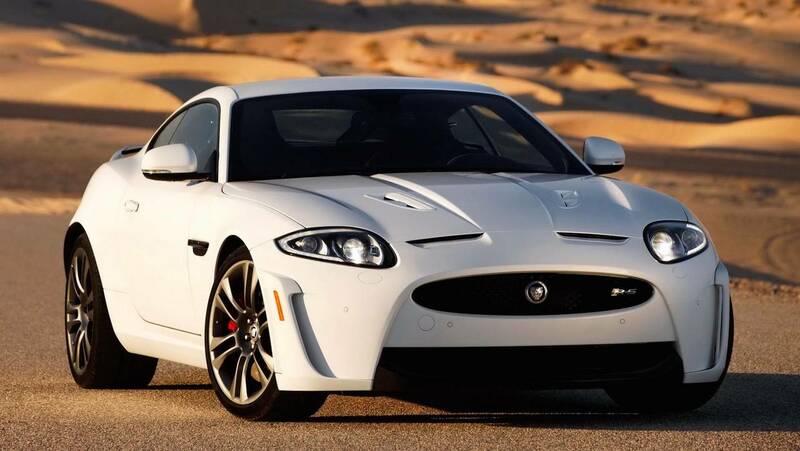 It’s a known fact that Jaguar wants to expand its sports car portfolio beyond the F-Type lineup. How are they planning to do so? There have been recent talks of a rebooted XK to join the aforementioned F-Type as a more practical alternative with space in the back for two rear passengers. That scenario seems to be increasingly more likely if we were to rely on a new report coming from Autocar. Sources close to Jaguar have told the British magazine an XK successor is indeed in the pipeline, but it won’t be launched sooner than 2021. 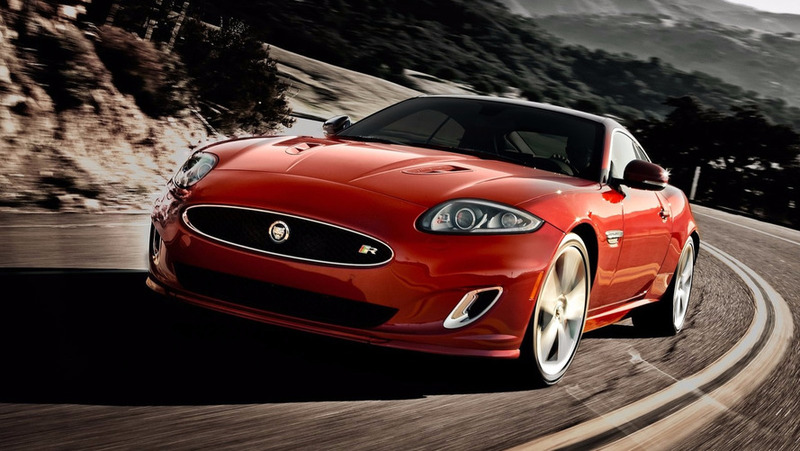 Interestingly, a design concept for a potential third-generation XK was ready before the nameplate’s demise back in 2014, but ultimately Jag decided to pull the plug and discontinue the model altogether to focus on other models. Should a new XK see the light of day, it will allegedly be based on the next-gen F-Type due to come out as early as next year. The current F-Type actually uses updated underpinnings of the old XK and will benefit from revised hardware for its next iteration. The setup Jaguar’s engineers have been working on can be modified to support the creation of a new and roomier 2+2 model in the same vein as the grand tourer canned after the XKR Final Fifty Edition. Both the F-Type and XK successors will utilize JRL’s crop of Ingenium four- and six-cylinder engines and are expected to spawn SVR versions sharing the supercharged 5.0-liter V8. It’s unclear at this point whether the reworked hardware will open up the possibility of a plug-in hybrid powertrain, but that day will probably come sooner or later. One thing is for sure – Jaguar sees a bright future up ahead for sports cars and will put money where its mouth is by investing in performance models.